utilise your mobile phone in any way. This includes phone calls and texting obviously, but also includes playing music or having your phone switched on and in your lap. 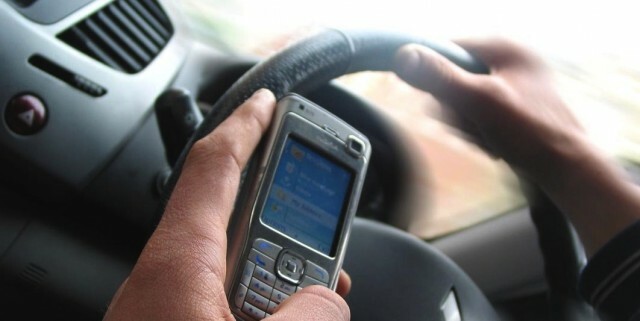 Queensland counterparts have yet to confirm whether they are introducing the new laws although police have a zero tolerance attitude toward mobile phone usage by drivers. Last financial year, Queensland Police fined 30,780 drivers for talking or texting on phones at the wheel, including 76 cyclists. 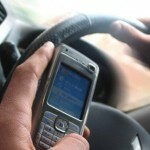 if not in a mounting, must not require a driver to touch or manipulate the phone in any way. All other functions including texting, video messaging, online chatting, reading preview messages and emailing are prohibited. The new laws make it clear that a driver in a moving or stationary vehicle MUST NOT HOLD a phone in his or her hand other than to pass the phone to a passenger.